Microsoft is now taking sign-ups for $15 Windows 8 Pro upgrades, an offer that is available to anyone who purchased a new PC on June 2 or later. Microsoft is handling registration directly through WindowsUpgradeOffer.com. Have you recently purchased a new computer? 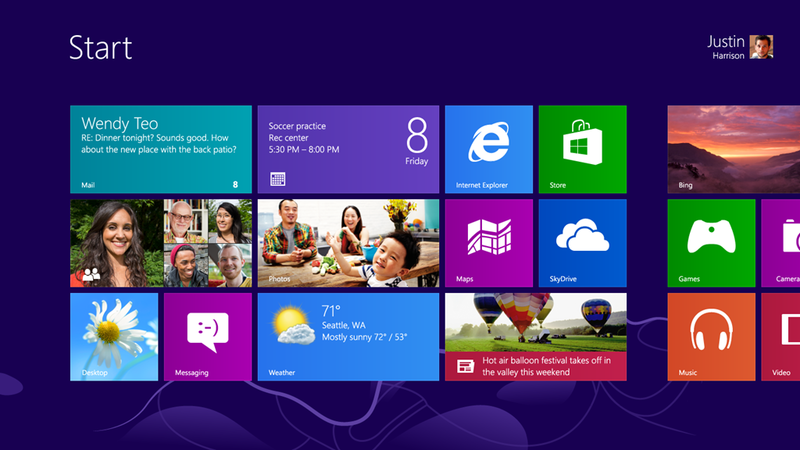 Here's what you need to know about upgrading to Windows 8 at the discounted price. You'll need to know your PC's model number, where you bought it and on what date. You'll also need a phone number and a valid e-mail address, where you'll be notified once the upgrade is available. Is a Registration Key Necessary? Possibly. Microsoft may require the key only from certain countries as an anti-piracy measure, as Computerworld noted. Users in the United States may not need their keys on hand. If asked for your registration key, you can find it on the package of your Windows installation disc, on your PC (for instance, on the underside of a laptop) or in an e-mail if you purchased the software online. If you still can't find it, programs such as Winkeyfinder can locate your product key on the computer. In the past, PC makers have handled the upgrade process through their own respective voucher programs. This system was prone to failure, as some users waited weeks or months to receive their upgrade discs. At the purchase screen, you'll see a price of $39.99. You'll be able to enter your promo code for the $15 upgrade on the order confirmation page that follows. Will Upgrades via DVD Be Available? Microsoft says an optional installation DVD will be available “for an additional fee, plus shipping and any applicable taxes or duties.” You can also download the upgrade and create your own DVD or USB installation media at no extra charge. 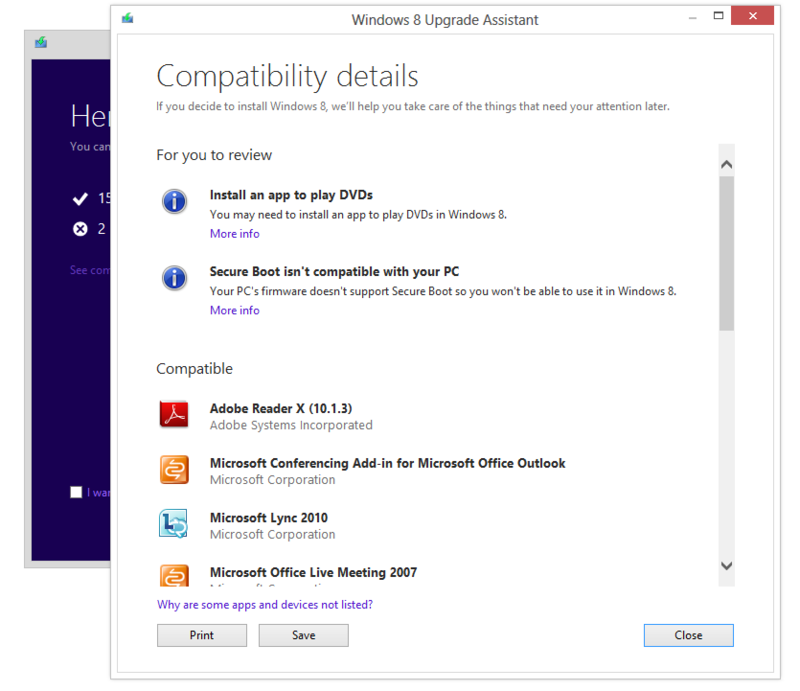 What Version of Windows 8 Does the Upgrade Provide? All PCs will be upgraded to Windows 8 Pro, regardless of which Windows version they were running before. (The one exception is Windows 7 Starter, which isn't eligible for the upgrade.) For more on what's included in Windows 8 Pro, check out our comparison chart. When's the Deadline to Upgrade? To qualify for the $15 upgrade, you must purchase a new PC by Jan. 31, 2013. The deadline to upgrade at the discounted price is Feb. 28, 2013. Microsoft hasn't yet said how much it'll cost to upgrade after the promotion ends. Is There a Limit on Upgrades? The $15 upgrade offer is limited to one per eligible PC, and five per customer. Aside from $15 in Savings, is There Any Reason Not to Buy a New PC Right Now? 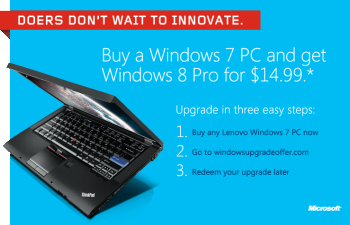 If you hate Windows 8 and all it stands for, then of course you'd want to buy a new PC before the new version hits. But if you're interested in the new interface and the Windows Store, I recommend waiting for hardware that truly takes advantage of the new operating system. That includes not only tablets, but laptops whose trackpads support Windows 8 gesture controls.